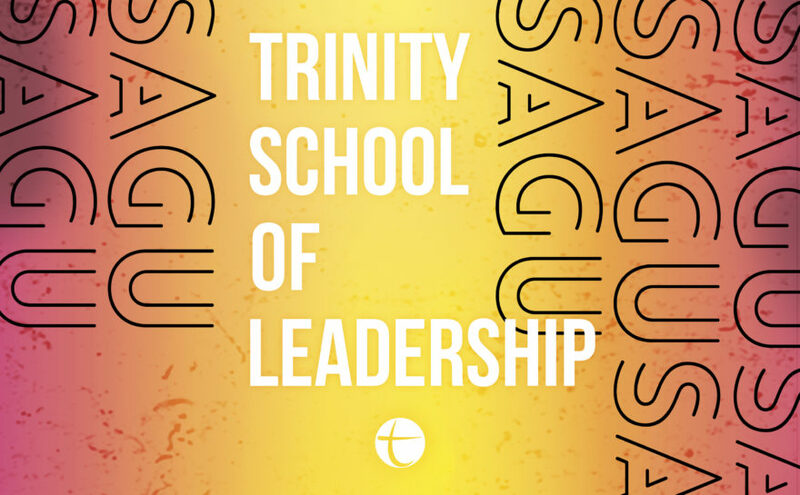 Southwestern Assemblies of God University (SAGU) located in Waxahachie, TX is partnering with Trinity Church to host an instructional site on the church campus, and offer students fully accredited and affordable degree programs. This program is to prepare young adults for ministry through internships, ministry work, and ministry programs. Trinity Church Leadership College is a ministry of Trinity Church that is raising up a generation of leaders to change the world. Southwestern Assemblies of God University (SAGU) is a private Christian university and seminary located in Waxahachie, Texas, in the Dallas–Fort Worth metroplex, United States. SAGU is regionally accredited with the Commission on Colleges of the Southern Association of Colleges and Schools and officially endorsed by the Assemblies of God USA. It is the only Assemblies of God university located in Texas. The university offers associate’s, bachelor’s, master’s and doctorate degrees in liberal arts, Bible and Church ministry.